A quick travel story. After visiting the famed Itsukushima shrine, I found an Edo era mansion that had been converted into a local history museum. Like many traditional houses it had a private garden in the center. Beautiful. But how the old ladies who worked there thought a collection of dead potted vegetables was a permanent improvement to a classical Edo era garden I don’t know. A few cheap potted flowers placed around the pond did nothing to spruce up the place either, no more than filling out a display of ancient samurai helmets with baseball caps would. I mention this because enjoying traditional Japan is mostly a matter of understanding that it exists inside of modern Japan. But it’s not in an insulate bubble. Try as you might to preserve the past exactly as it was, you just can’t always keep the modern out. Keeping that in mind, as well as a few other tips, your visit to traditional Japan should be much more enjoyable. One thing visitors to Japan can be disappointed about is how new the old stuff is. 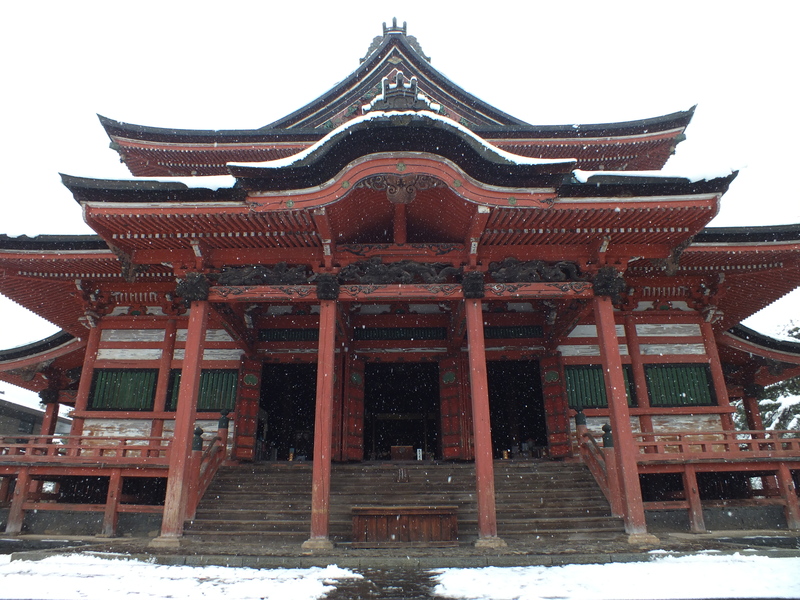 Japanese temples are made of wood, and since wood doesn’t last as long as stone, some buildings on old sites aren’t as ancient as their history. It can be disappointing for the unsuspecting visitor to the Grand Ise Shrine to learn that, while the shrine was established in 678, the current building is only two years old. But in Japan that’s a good thing. I’ve mentioned before that the Grand Ise Shrine is torn down and completely rebuilt every 20 years. It’s viewed as keeping the site continuously both new and ancient, preserving the eternal state of the building as well as its history. Aside from custom, another thing that can keep old Japan new is that, sadly, we have a tendency to destroy our own creations. Some sites have had to be rebuilt from their own ashes. The famed Golden Temple was established in 1397, but has been burned down twice. The present structure was reconstructed in the 1950’s after an insane monk put it to the torch. Osaka castle is another example, having been twice burned and once bombed in WWII. The castle as it stands today is a perfect replica of the original on the outside, but the inside is a sleek modern museum filled with elevators, TVs, and holograms. A museum shaped like an ancient castle is actually pretty cool, but if you came expecting to tour a castle it’s a little off-putting. 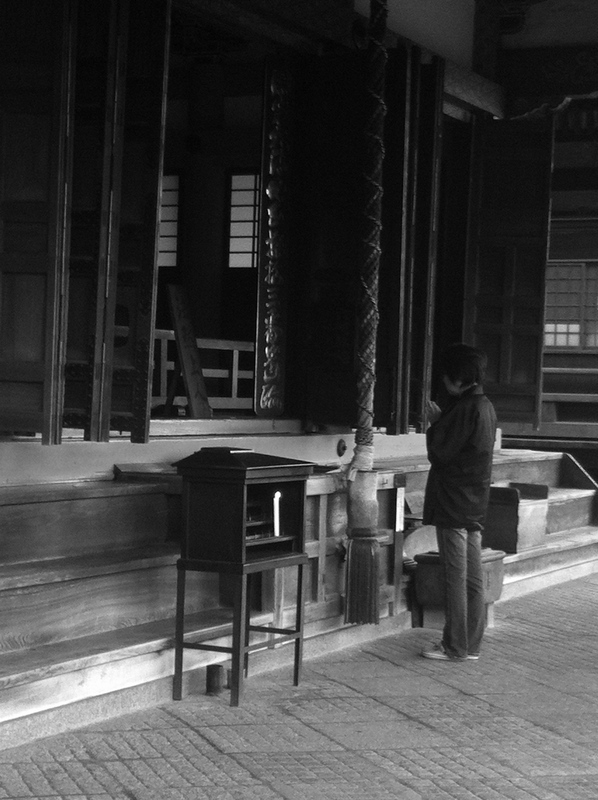 Like the Golden Temple, preserving ancient Japan is sometimes a graceful retelling of an old tale. Other times it feels like manufactured history. Most often, though, it’s something between. Usually it’s a 300 hundred year old temple sprinkled with artifacts of modernity. 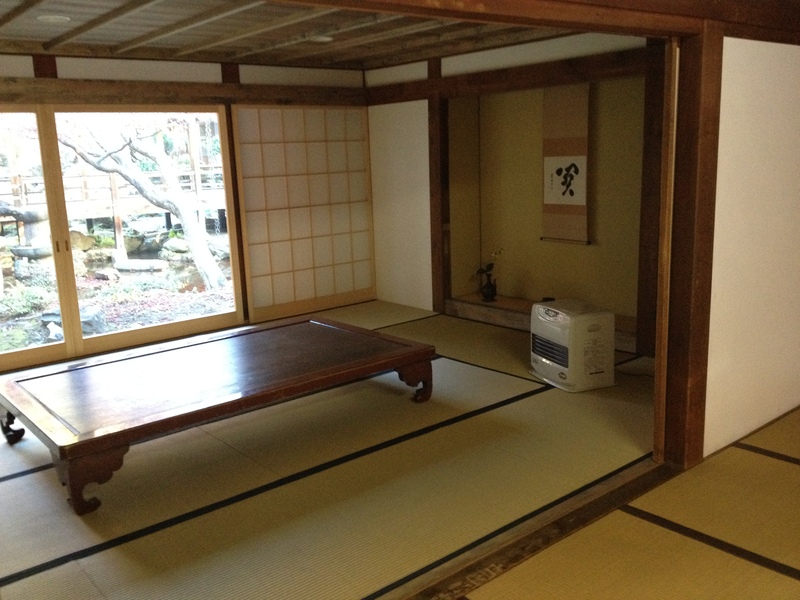 While an electric heater squatting in the middle of a 300 year old tatami room definitely ruins the ambiance, modern conveniences are good things. The only reason you can see inside the building is the electric lighting, and the only reason you aren’t shivering in the winter cold is that very same heater. Sometimes, a power line running right over the temple gate is just the price you pay. But the difference between a touring a Japanese shrine or temple and a western cathedral is the same as the difference between a Japanese and western garden. Western gardens are for walking around in, Japanese ones are for viewing. 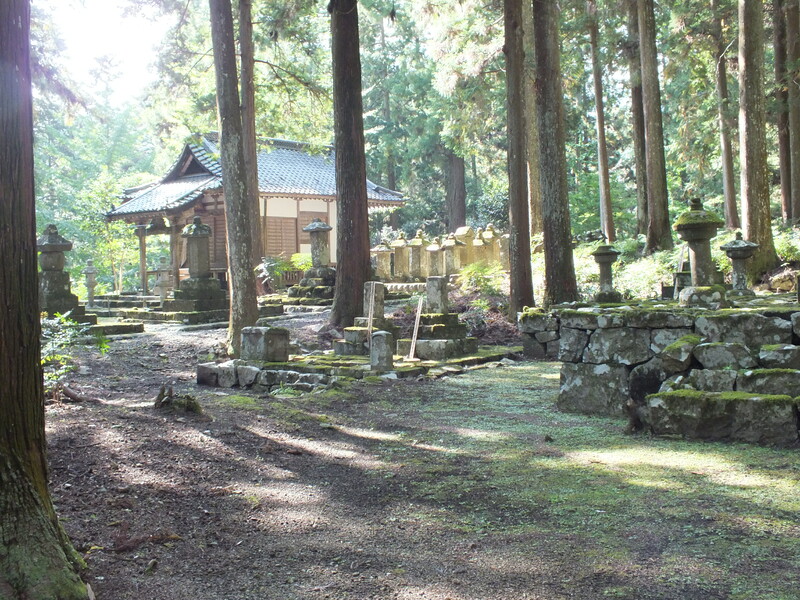 Likewise, it’s not the inside of the building that’s important, but the grounds, which are filled with gardens, ponds, and minor shrines. These are what you came to see, and they shouldn’t disappoint. 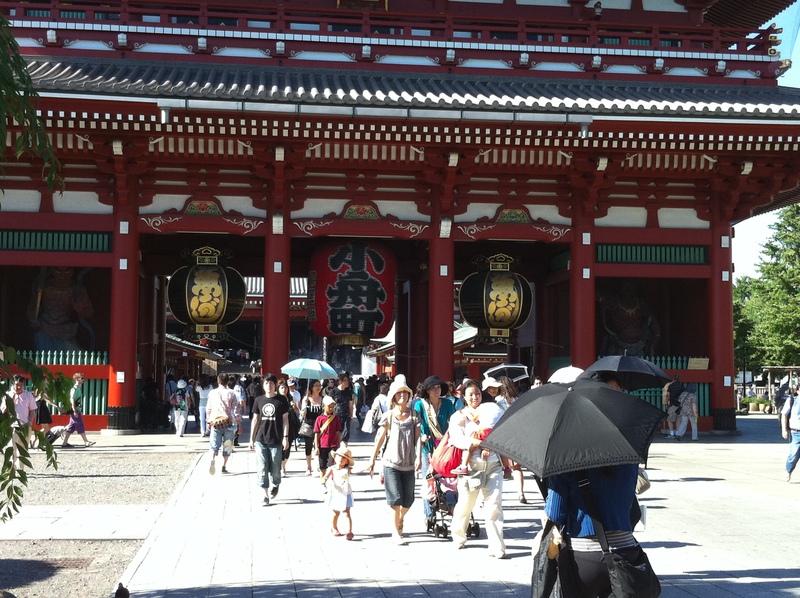 That said, there are plenty of shrines and temples you can walk around in. If they are big enough to allow visitors, they’ll probably have a number of artifacts displayed. (Don’t expect any English translations, though.) The only part that will be forbidden is the central altar, because that’s the deity’s domain, and suffers no trespassers. 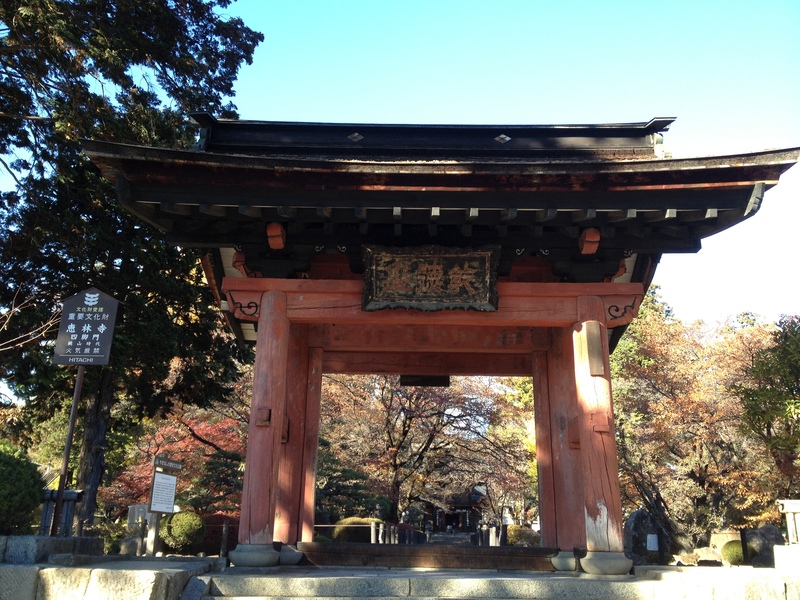 You must see the shrines, temples, and castles if you visit Japan. But a whirlwind tour eventually makes one look very much like another. During my trip to Kyoto, each place I visited interested me a little less than the one before it. I’d just done too much too quick and got burned out. The last temple I visited had an enormous golden Buddha statue, the craftsmanship and history of which I would have taken the time to admire had I not already seen half a dozen others just like it. Besides just becoming numb after too many shrine visits, though, some places just aren’t honestly that interesting. There are over a hundred thousand shrines in Japan, and while each one may indeed represent a small slice of the living, breathing Japanese culture, most aren’t worth seeing if you can count the days you’re staying on your fingers. But if you don’t know why you’re going to a particular site you may be wasting your time. And now that I’ve said you shouldn’t just wander around I’m going to say you should. Although you’re more likely to wander into a shopping district, you may get lucky and strike gold. It all depends on where you are. If you’re in Kyoto, you’ll probably only find a few temples that are somewhat less impressive then the ones on the map. If you’re already burned out from seeing too much, it’ll be a disappointment. But if you’re not in a big city, one of the best thing you can do is just wander around. That small, vacant temple you find by accident will be a lot more satisfying than the one teeming with crowds and vendors. It won’t have the immaculately manicured gardens of Tenryuji, but it will belong just to you. And you’ll be able to touch the heart of Japanese culture far better than in the carefully planned footsteps of a tour guide. Wherever you find yourself in Japan, judge for yourself whether it looks like a little exploring might yield treasure. Japan can be the greatest country in the world if you’ve never been here. But after you’ve lived here a few years you start to notice that while you still love the same stuff that made you love Japan in the first place, it’s just one more country in the world filled with people just like you. Despite the weird Japan that western media spotlights, or the traditional one documentaries gush over, most Japanese are just normal people trying to get through the day. Very few people you meet could hold a tea ceremony, or do ikebana, or karate, or shodo, or any other traditional art. There are people who can polish a katana to stunning brilliance, but they are held in such high esteem because they can. Quite a few Japanese can say “I’ve done tea ceremony before,” but unfortunately that’s like saying “I’ve taken a yoga class before.” I guess what I’m saying here is that no one is special just because they are Japanese. What that means for visitors is that whatever your special interest in Japanese culture is–history, martial arts, ikebana, otaku, whatever–it probably isn’t common ground with whoever you meet. If you’re doing a home stay or just trying to make friends, you probably know more about it than they do. On the other hand, if they are a fan like you, they’ll be quite impressed by your extensive knowledge of their culture.